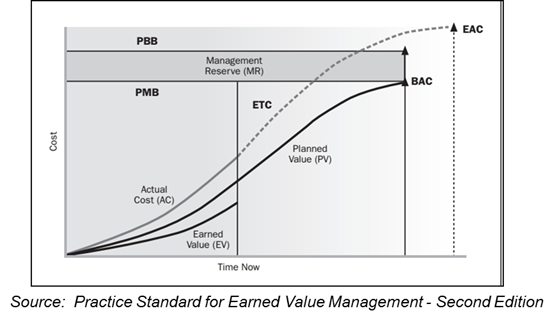 ​Earned value management is an effective tehnique for controlling and measuring project outcomes in a world where projects are characterised by cost and time constraints making it challenging to reconcile actual project or program time and cost with the agreed upon baselines. Earned Value Management is considered as one of the most effective ways to manage cost and time variances by providing a clear and realistic picture of the current status, while highlighting the areas that need attention. The aim of this 2 day event is to equip managers with techniques to effectively track the performance of the project against the relevant baselines, identify variances and take corrective actions. Learn how to use EVM to control and measure your project. Enhance tracking, monitoring and project and financial management skills. Utilise EVM as an early warning system that allows the timely identification and analysis of progress and cost issues and corrective actions to identified deviations. Provide Stakeholders with realistic and concise reporting. Cost and schedule variance criteria and indices.